The Womens Women's Penrith Low WP Shoe features a suede and mesh upper along with a waterproof and breathable Dri-Tec membrane. The Contour-Flex build ensures an improved fit and flexibility, while the removable contoured CMEVA insole adds underfoot comfort. The durable rubber outsole adds traction without weighing you down. 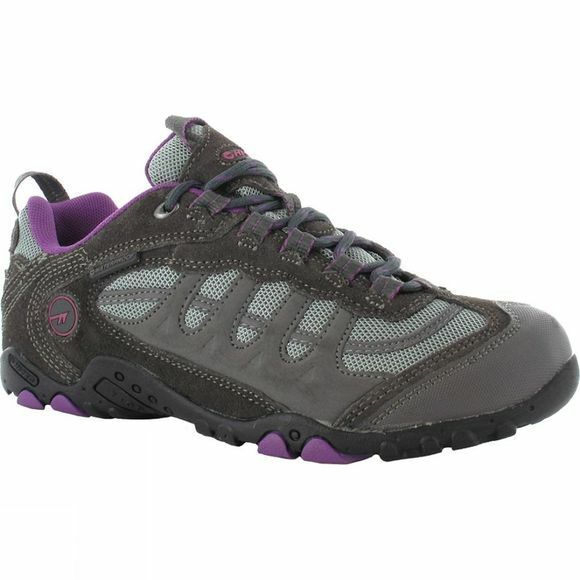 An great boot for walking, adventure travel and outdoor activities.